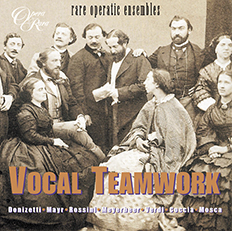 In a distinguished and multi-faceted career, Sir Charles Mackerras’s investigation of authentic performing practices has given fresh insight to his interpretations of the operas of Mozart and Johann Christan Bach. In a distinguished and multi-faceted career, Sir Charles Mackerras’s investigation of authentic performing practices has given fresh insight to his interpretations of the operas of Mozart and Johann Christan Bach. An explanation of the glorious music you will hear on this disc is given by Sir Charles Mackerras in the booklet that accompanies the CD:“As we approach the 250th anniversary of Mozart’s birth, I feel that it is appropriate to look into two aspects of Mozart’s composition which are not usually commented on but which actually give us new insight into the way this great composer’s mind worked. The first will show Mozart ornamenting his own vocal music in order to teach a young singer (with whom he was in love), how he could heighten the expressiveness or the brilliance of an aria by the judicious addition of extra notes, effects and cadenzas. 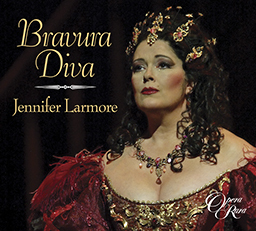 The other aspect of Mozart, which will be shown on this CD, is that of Mozart the Borrower. He was often inspired by another composer’s work and determined to write a composition in similar style. In doing so, he often transformed a quite pleasant and charming original into pure gold, so that it became a work of genius. Mozart particularly admired the music of his somewhat senior contemporary, Johann Christian Bach. 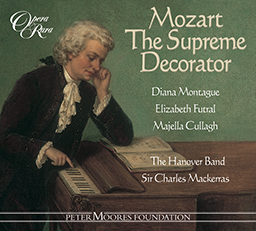 In this recording we will show how Mozart’s borrowings from J.C. Bach were turned into some of his most divine inspirations”Sir Charles Mackerras with his gifted singers Majella Cullagh, Diana Montague and Elizabeth Futral give us the rare opportunity to hear Mozart’s thoughts on decoration. Sir Charles Mackerras, Elizabeth Futural, Diana Montague, Majella Cullagh. The Hanover Band.